Should I trade my Camaro SS for a C6 Grand Sport? For me, it's not even a close call. 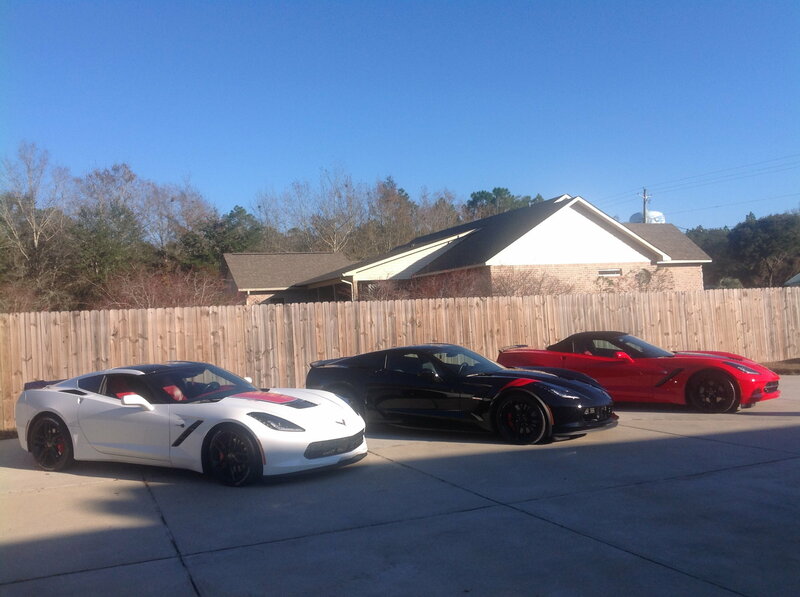 The Vette all the way! If anything the Camaro is getting outdated. Even with each new model they generally still look the same. My girlfriend has a 2017 RT Camaro convertible and it's very nice, but sitting next to my C6 there's no comparison. The top down on her's is sweet I"ll admit, but I have the targa top too and it's just about as good. 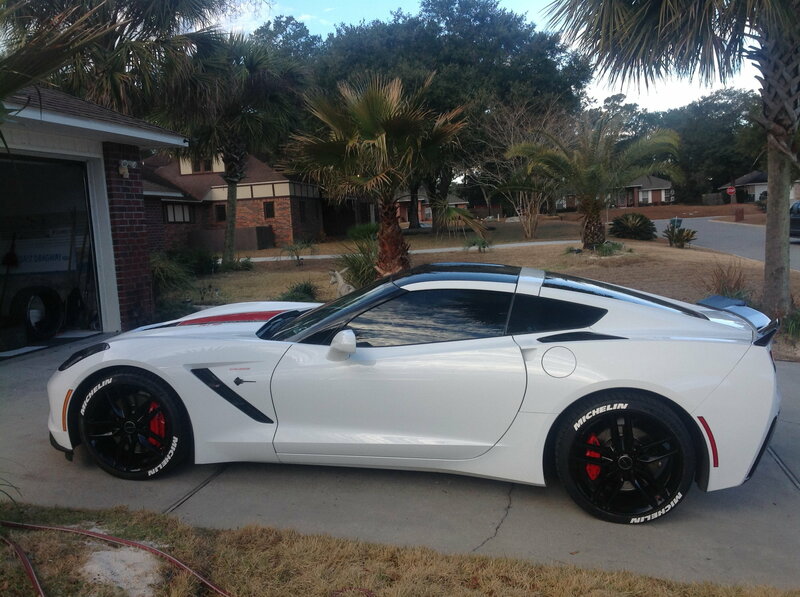 She's got the itch to get one up on me by getting a C7 now. That Vette you have in the pic is sweet and the Camaro's can't even compare. 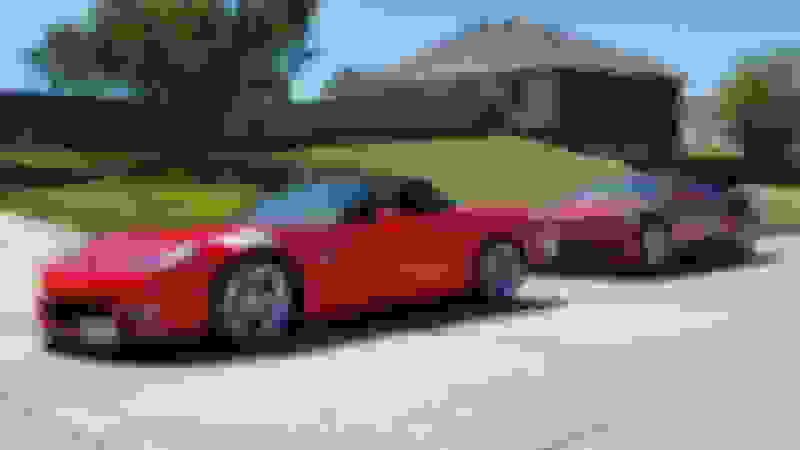 I have a 13 GS M6 convertible and the wife has a 15 Camaro 2SS RS A6 convertible. While both cars are beautiful there is absolutely no comparison between the two when it comes to performance and handling. No Brainer! my wife had a 2013 Camaro, we traded it for a 2012 grand sport, she LOVES it. Its a much better car, easy to drive and way more power! I have a 2011 GS and it is far and away the best road car I have ever driven. You see a shitload of Camaro's on the road, very few Vettes, and the Vette is the top of the food chain of American production cars. No Corvette looks "dated" all are classic sports car designs, the C6 is as curvaceous as a blond supermodel and will never look dated!! 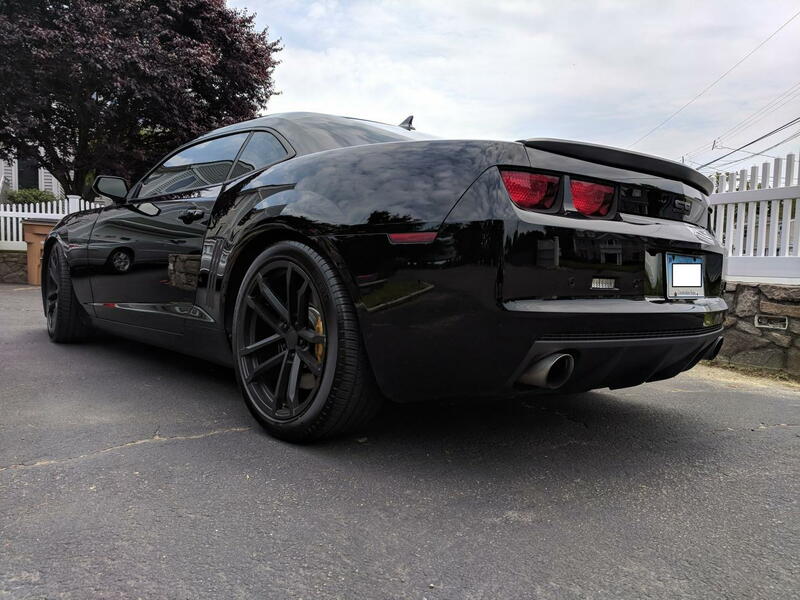 Wactually drove a 2016 SS Camaro before I found my corvette. Very nice car, very fast, but I had wanted the corvette and felt the Camaro wasn't it. My last summer toy was a 99 Z28 vert with HCI and bolt ons. Very fast. Last edited by stt816; 07-17-2018 at 09:22 AM. Last edited by stt816; 07-17-2018 at 09:30 AM. Hi, I've had my ss for 6 years now and while I love it, I'm kind of getting the itch for something different. I drove a friend's c6 z06 and it was awesome. The only thing I don't like about it is no option to remove the roof. 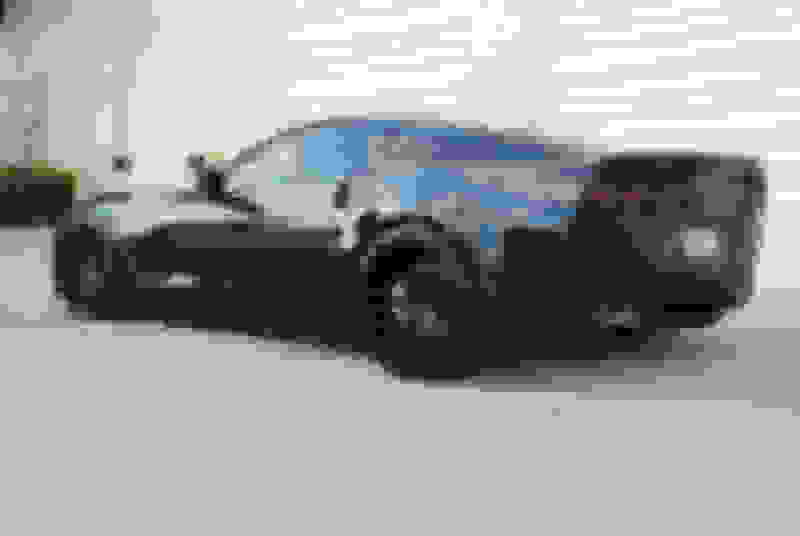 The grand sport solves this by having the z06 look but having a targa roof. The 2 things the Z06 has that the GS lacks is: 1) unmistakable engine noise (a byproduct of larger displacement) 2) more rigid suspension setup. The 2nd one is a blessing and a curse really. If you intend to track the car more than you drive it on the road the Z06 is a no brainer, but to live with that stiff of a suspension daily, I think you will enjoy it far less than the softer GS setup. For the power argument you have to consider how light both cars already are to begin with. 436 hp vs 505 hp is going to be noticeable for sure, but how long can you really get into the gas before you're in "going to jail" territory? 6-7 seconds tops? I also agree... targa top + softer suspension setup with all the cooling, brakes, and dry sump that comes with the Z06, for me was a no brainer. I do track my car but I drive it on the roads more often. I think if you're worried about how the C6 is going to look when the C8 comes out, you may be buying the car for the wrong reasons. Yeah its not cutting edge tech. Largely, the styling is the same as it looked in 2006 when the Z06 came out. Even in the 2010-2013 GS's. The interior is woeful, the rear setup uses leaf springs, the Nav screen is out of a 2005 which was terrible even then. What's all this add up to? A lightweight road and track bargain that competes with stuff 2 and 3 times the cost. 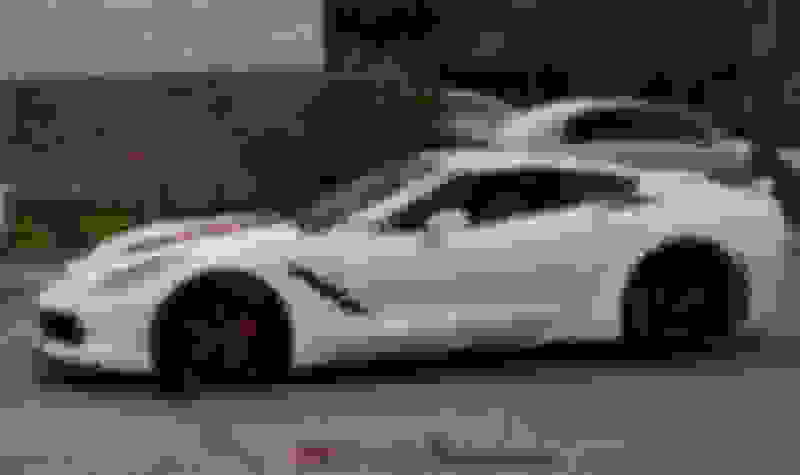 So yeah, you can wait for the C7s to drop down into C6 GS territory but the jury is still out on both the styling of the C7 and the long term dependability of the LT1 compared to the bulletproof LS3. 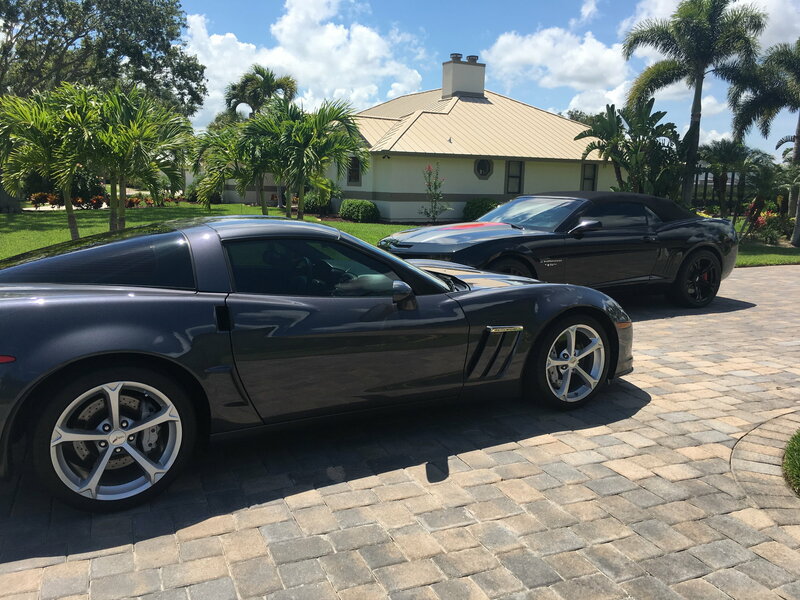 I had a '14 ZL1 that I traded for a '15 Stingray Z51. A year later I traded the Z51 for a '16 Z06. I've had the Z06 for a couple of years now and recently bought a '13 427 Vert (kept the Z06). I never regretted trading out of the ZL1 and my 427 is my favorite car. I enjoy it way more than I ever have the '16 Z06. Long story short, get the corvette you won't regret it, and go test drive a C6 and C7. IMO about the only thing I prefer in the C7 is the infotainment system. You can rectify that for less than $1,000. Depends on what you want out of the car really. Personally I love the C6 Z06 / GS styling vs a base stingray. Do you care about latest tech? The looks? The performance? Last edited by SlothX311; 07-17-2018 at 09:56 AM. What are you waiting for? It's a no brainer. No brainer, go get the vette. I can guarantee you you will never say I MISS MY CAMARO. Hell no don't do it! You are making a stupid mistake. Wise up dude. 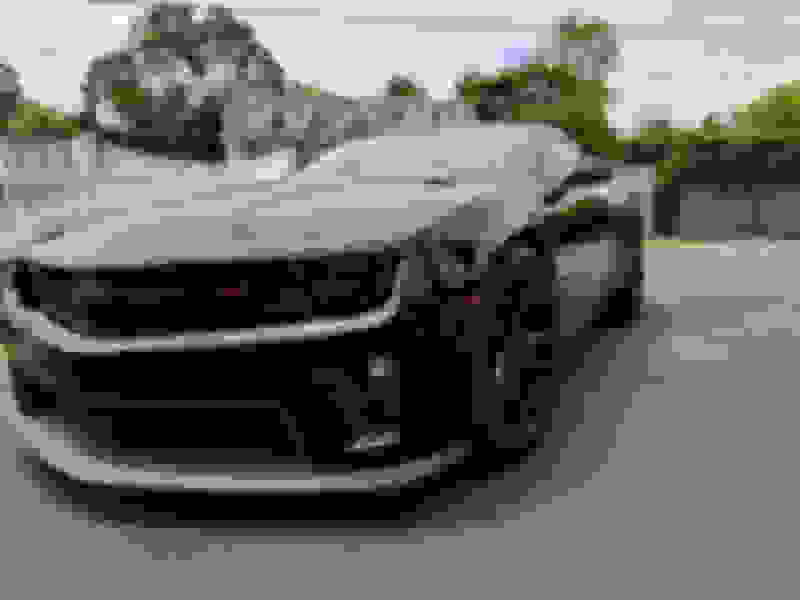 Who in their right mind would get rid of a Camaro for a Grand Sport. Seriously now, what kind of advise would you expect to get on a Corvette Forum? I was lucky enough to keep both. I have to say they are both pretty fun to drive. The GS is bone stock and the SS has tons of mods. It’s actually hard for me to decide which one I enjoy more. Widebody C6s are timeless. And this is coming from a guy who owns a base C6. The driving experience on the C6 is exhilarating on the canyon roads. As long as a fancy interior isn't what you want, then you won't be disappointed with a C6. Edit: I'm 27 btw, and I can't imagine how I ever drove anything before that wasn't a C6. Last edited by kevinjm; 07-17-2018 at 12:36 PM. Quick Reply: Should I trade my Camaro SS for a C6 Grand Sport?